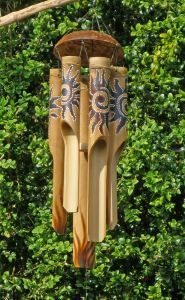 Java Crafts chimes and birdhouses are handcrafted by a number of different family workshops and co-operatives around the village of Tegalalang, in the shadow of Kintimani volcano, on the island of Bali. 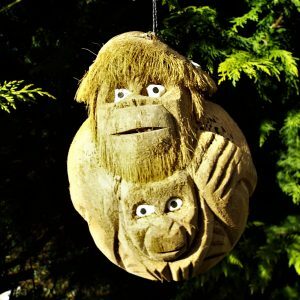 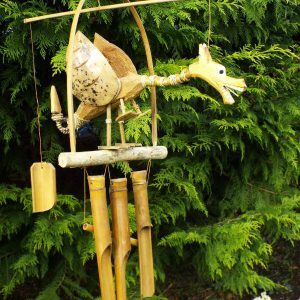 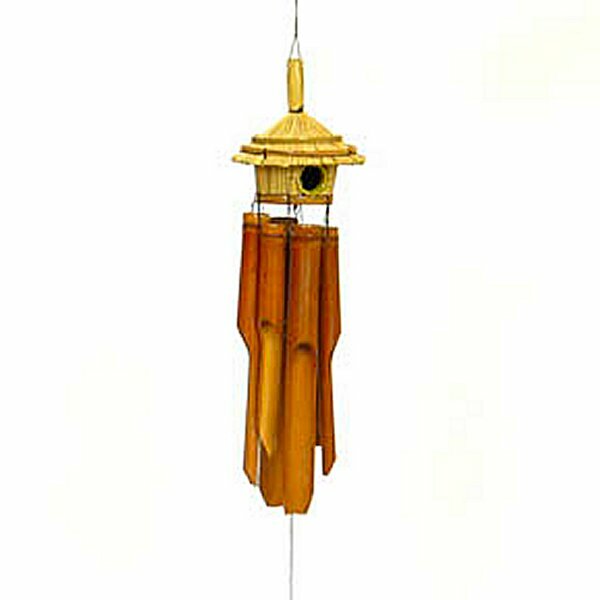 All the chimes and birdhouses are made using locally sourced bamboo, coconut shelland various straws and grasses. 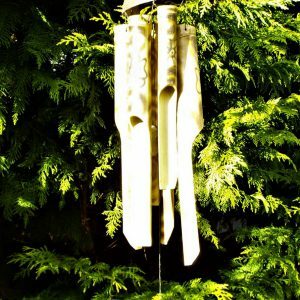 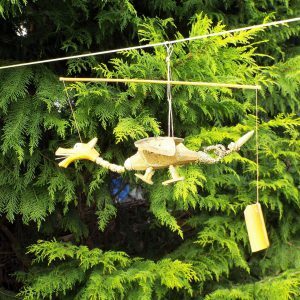 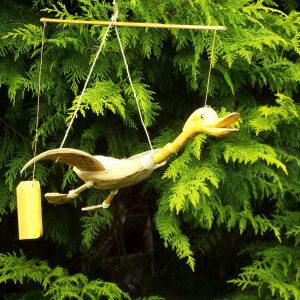 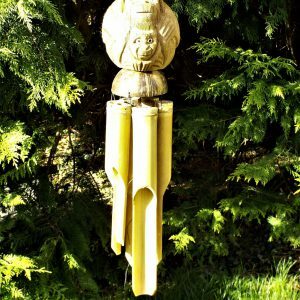 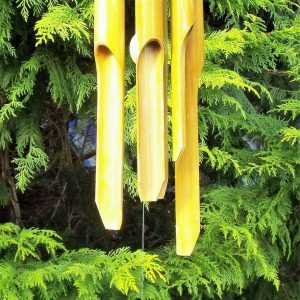 All our chimes are made using nylon twine for extended outdoor life!